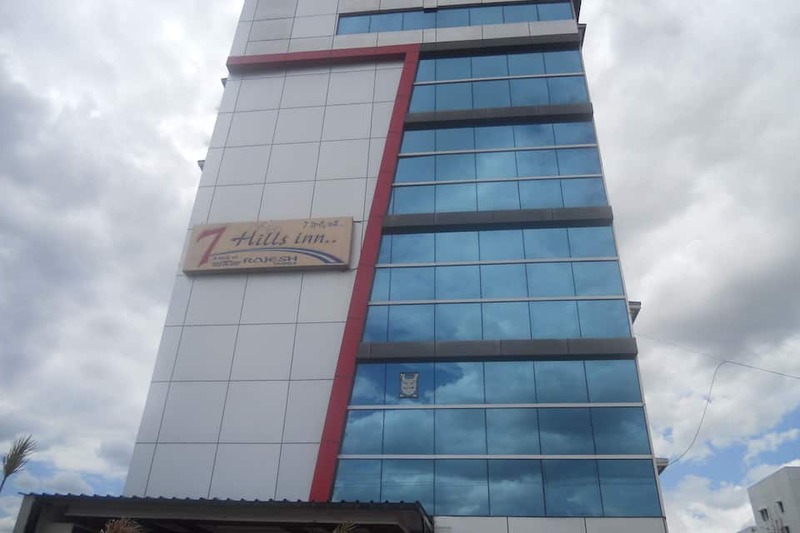 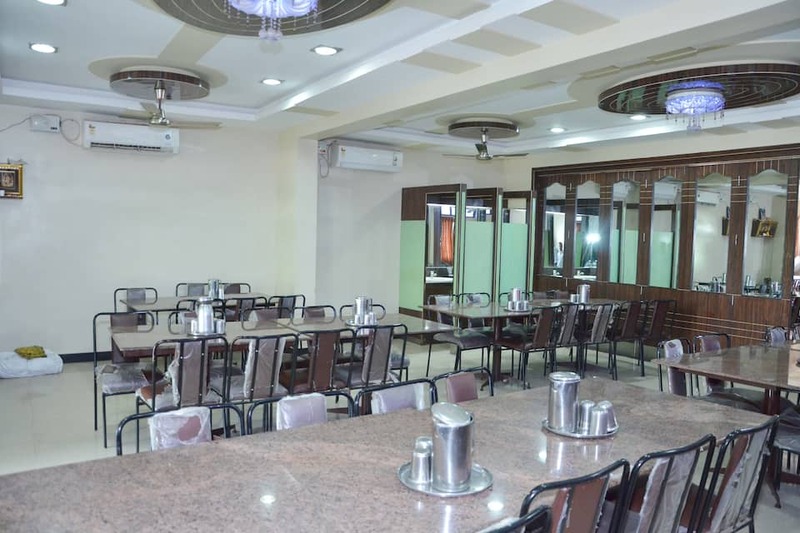 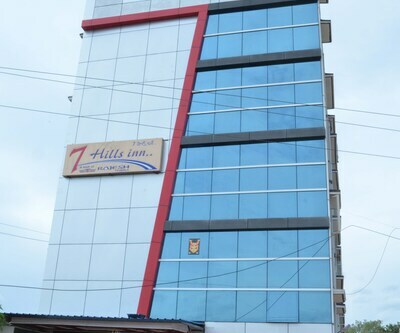 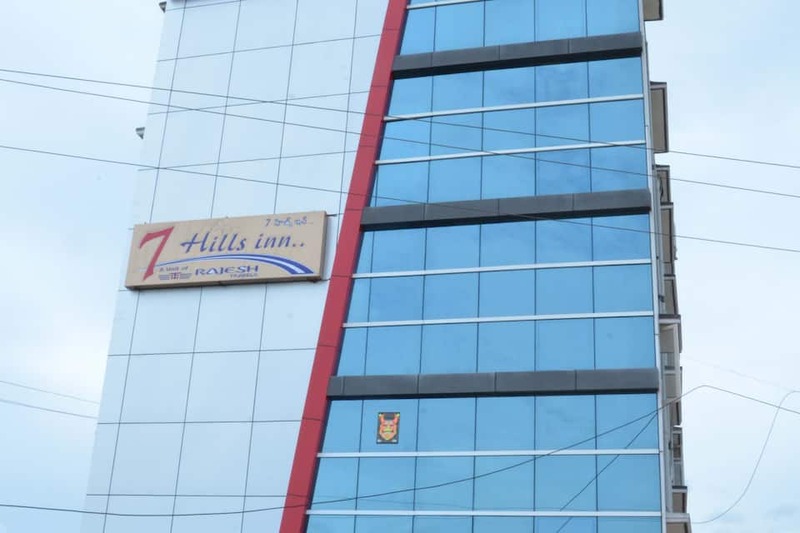 Hotel 7 Hills Inn, Tirupati welcomes you to a world of hospitality filled with grand tradition, culture, heritage, and service. 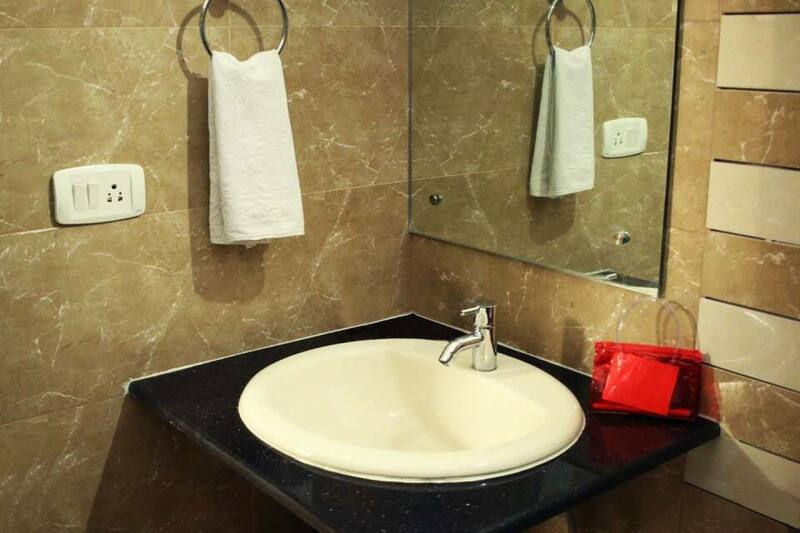 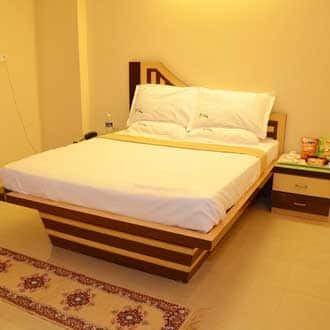 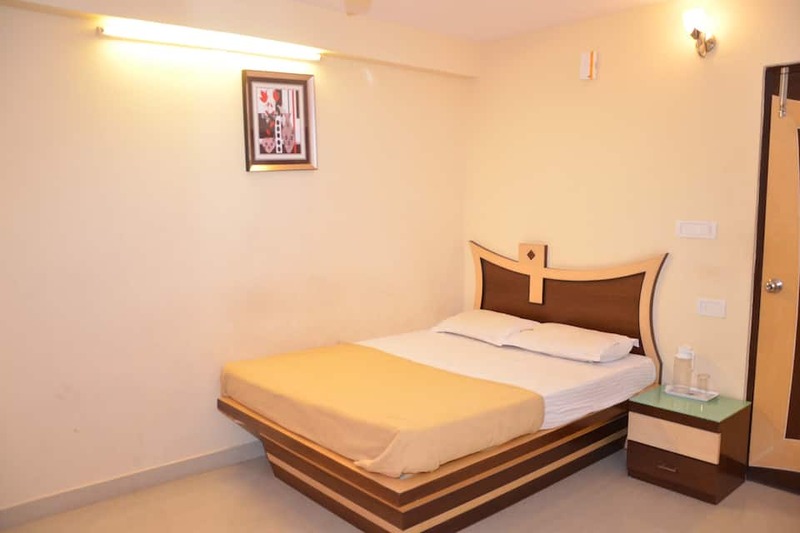 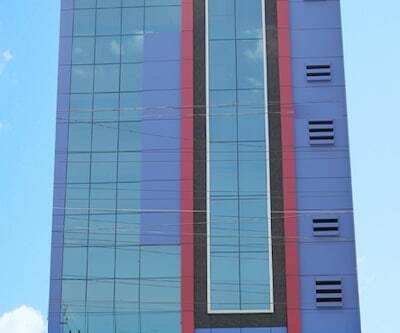 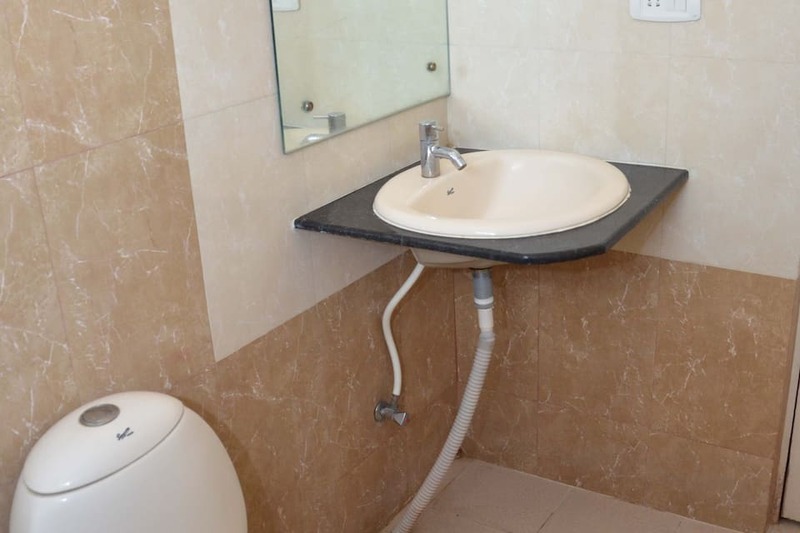 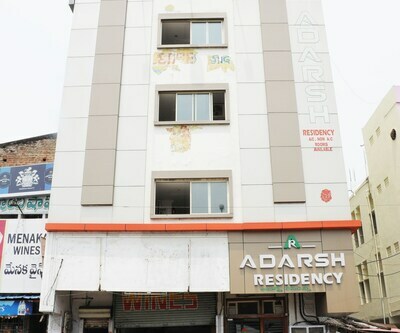 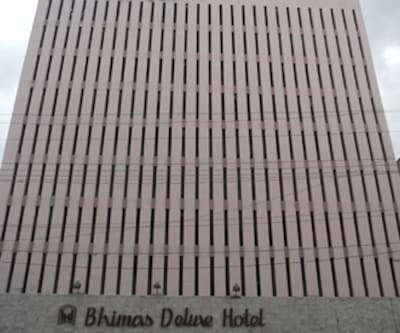 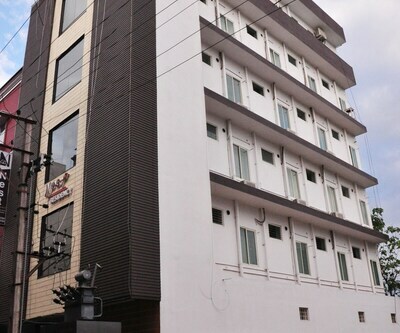 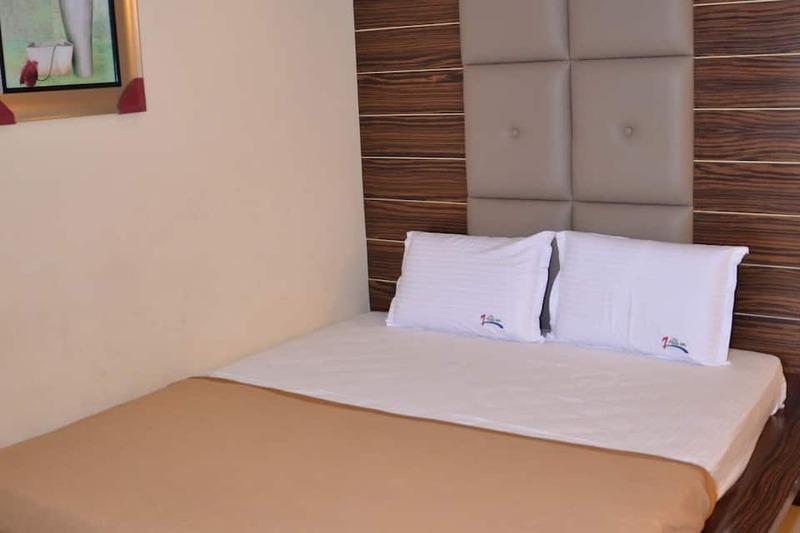 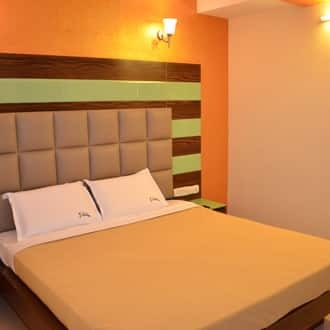 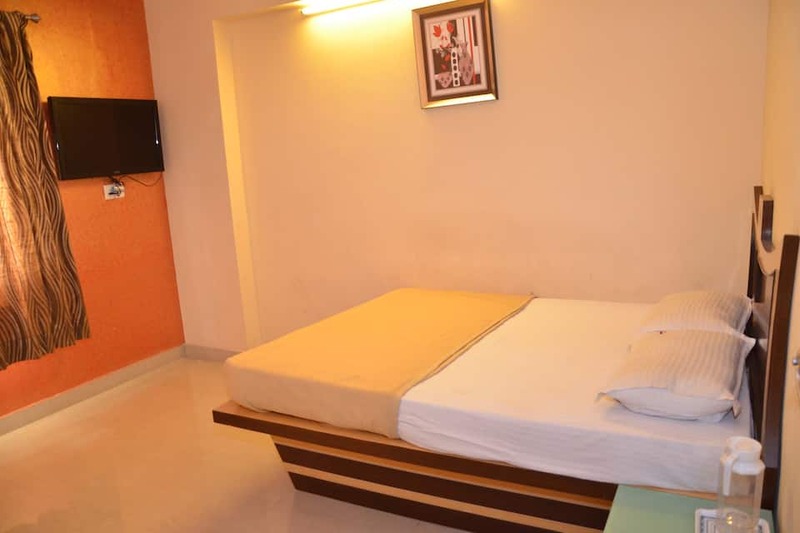 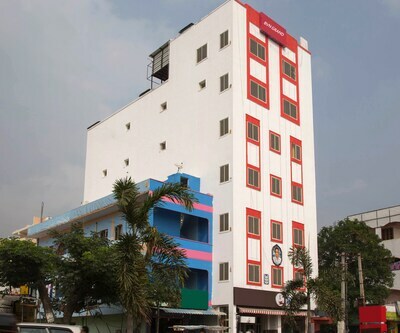 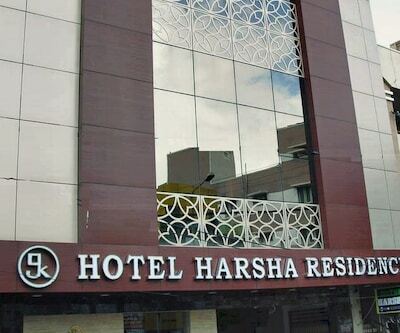 Strategically located in the heart of the city, the hotel is easily accessible from the bus stand, railway station and the airport. 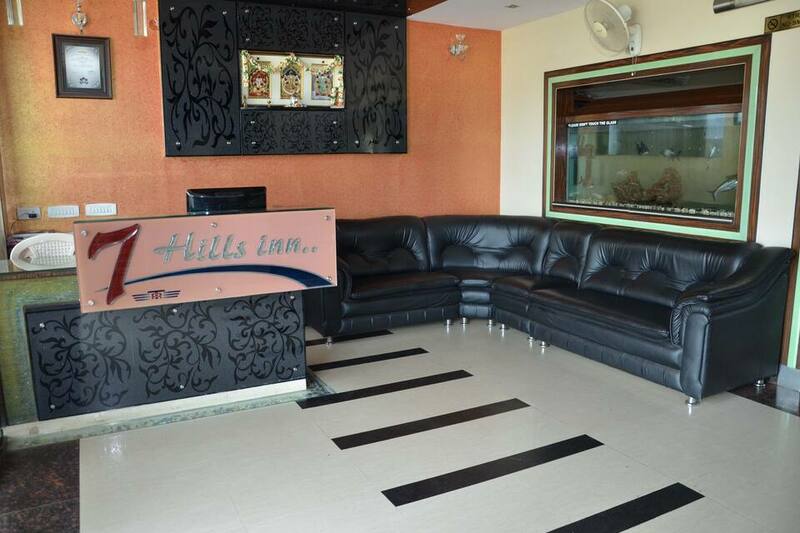 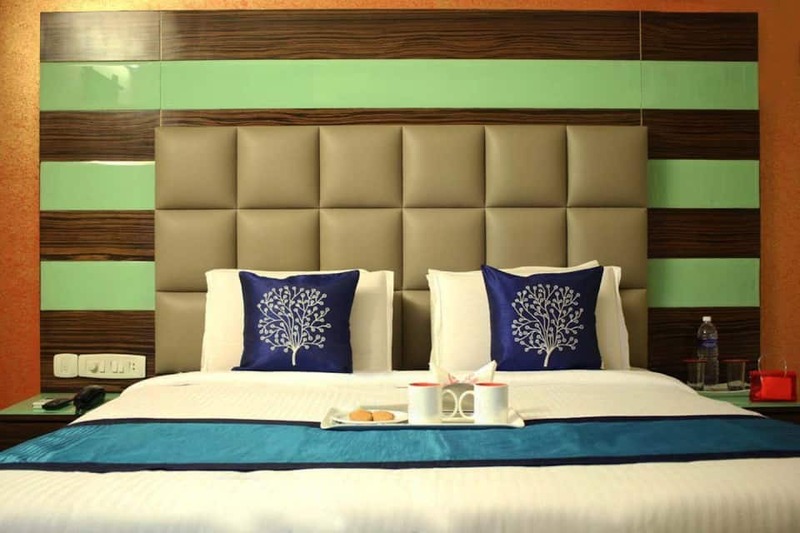 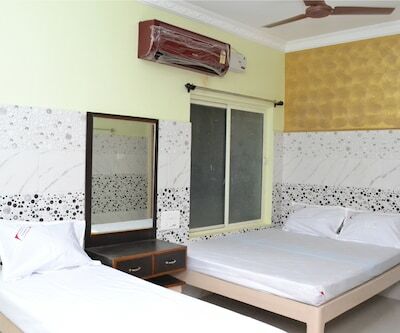 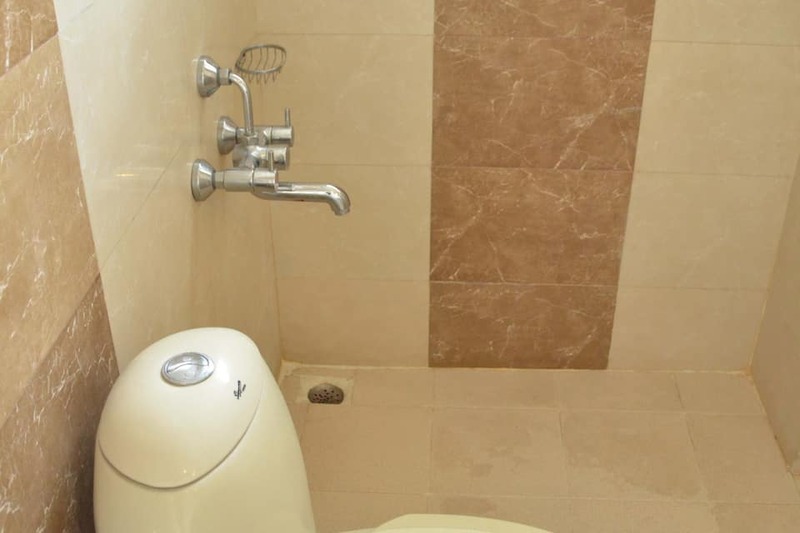 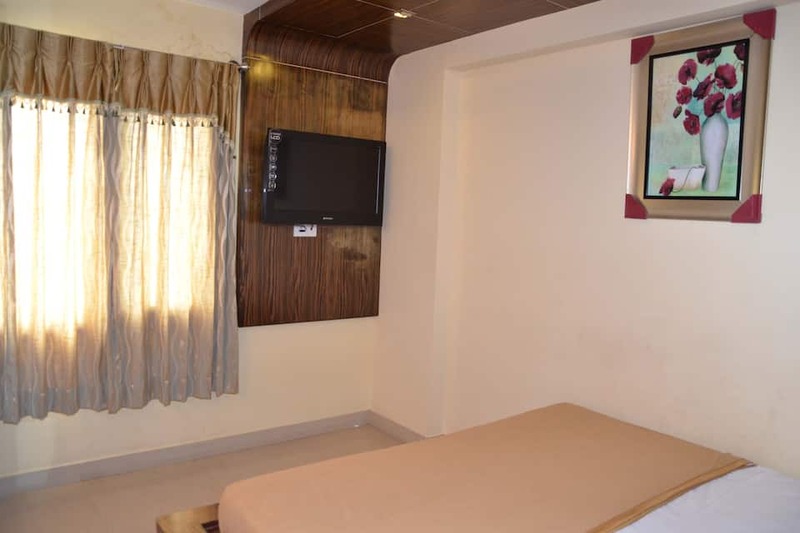 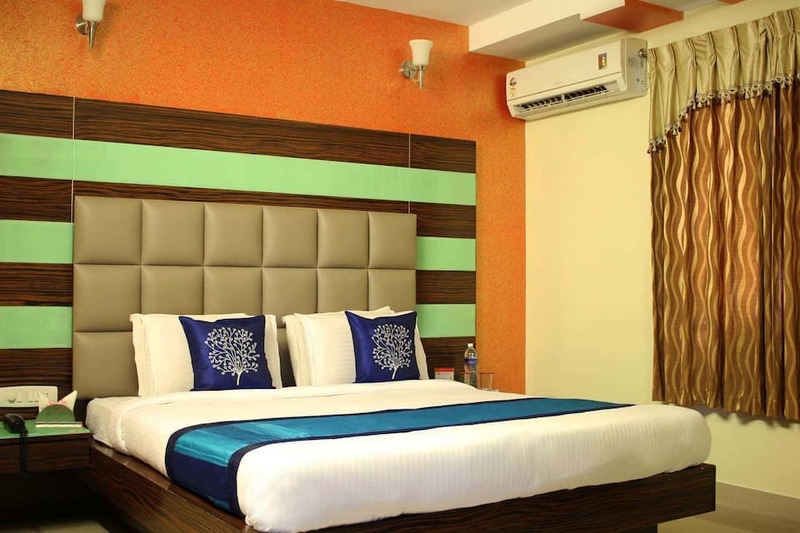 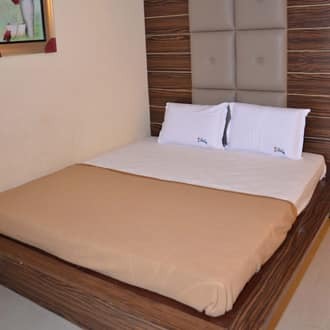 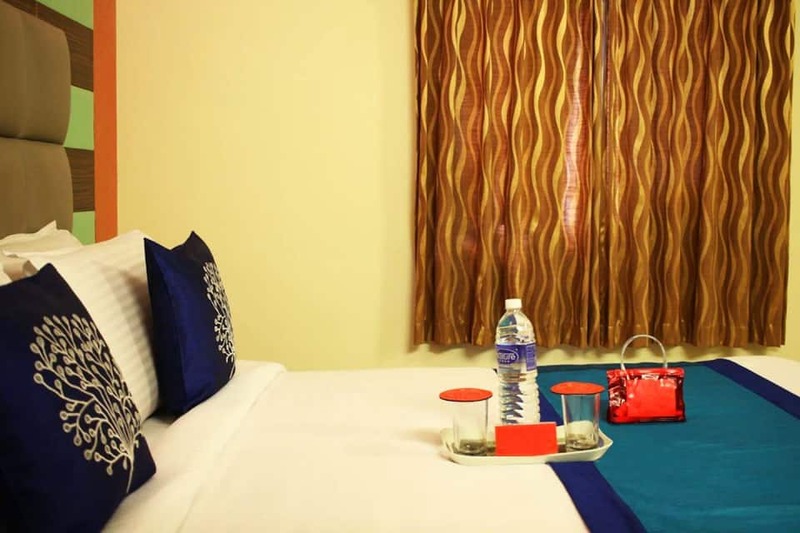 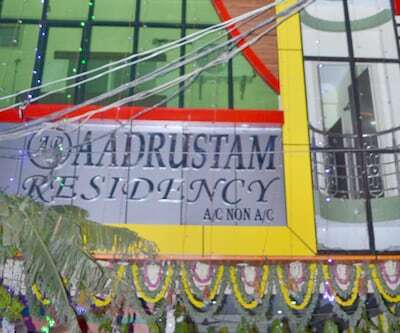 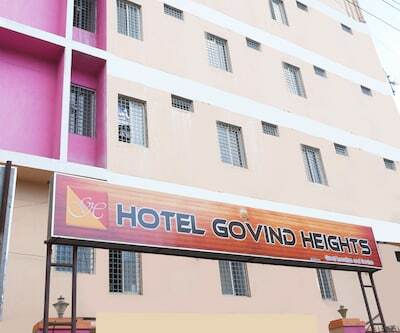 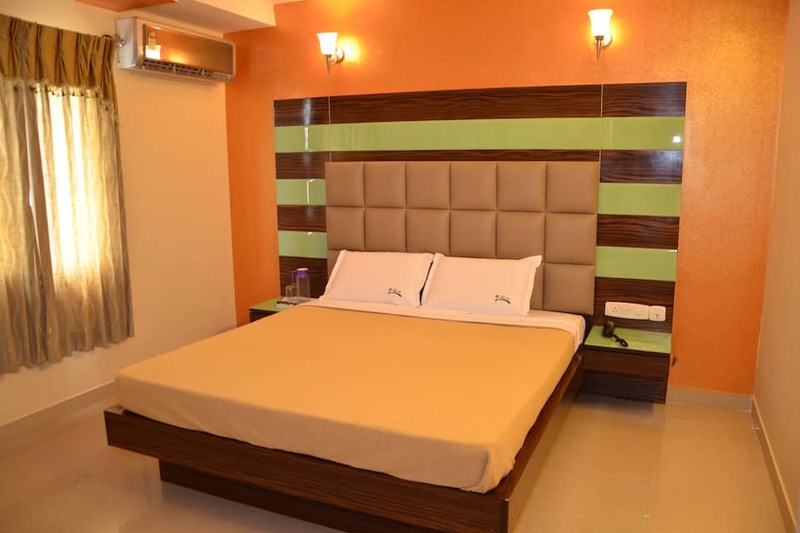 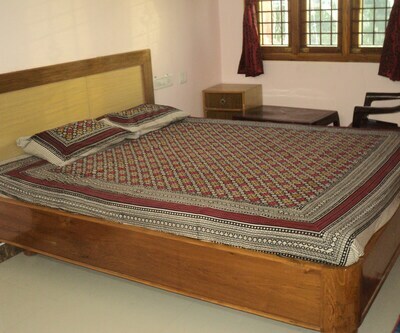 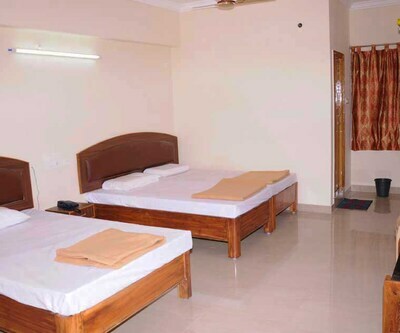 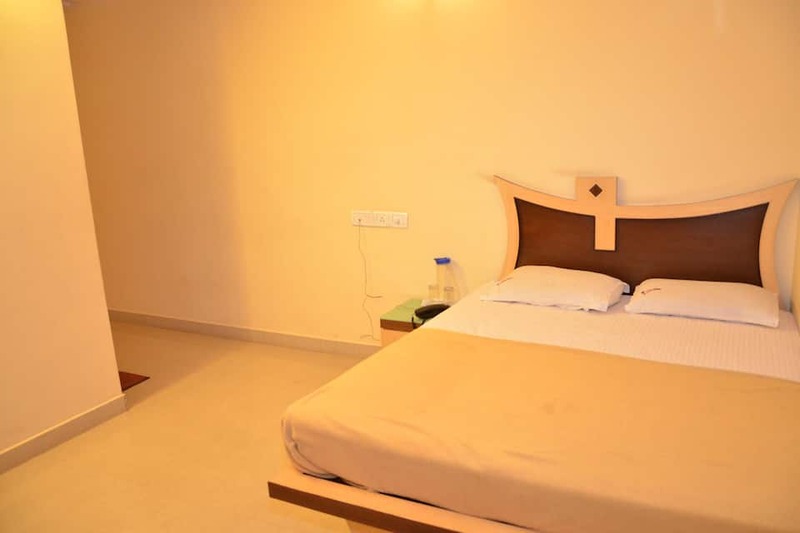 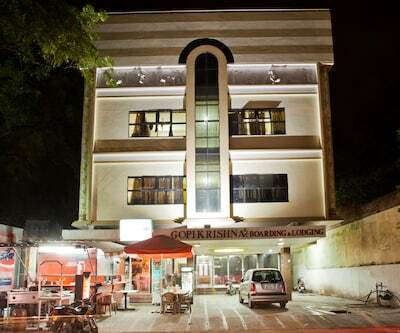 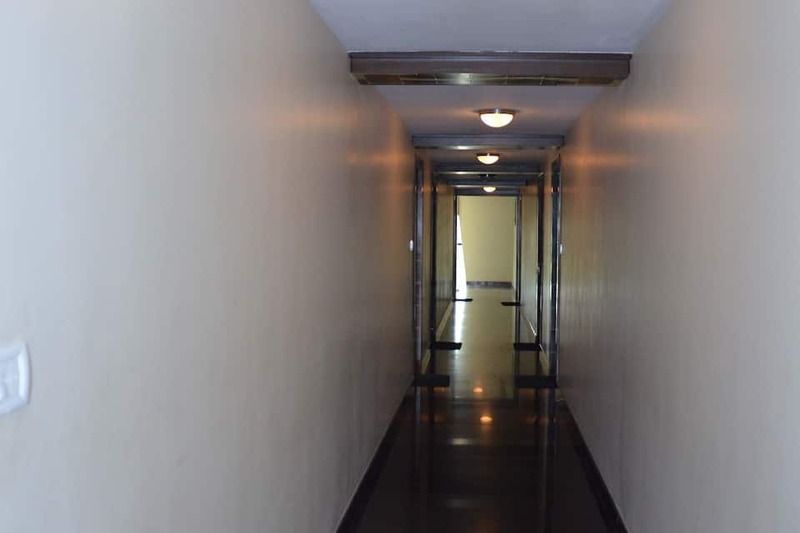 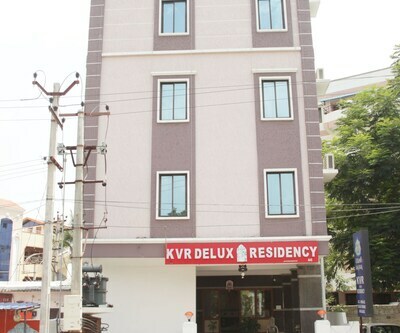 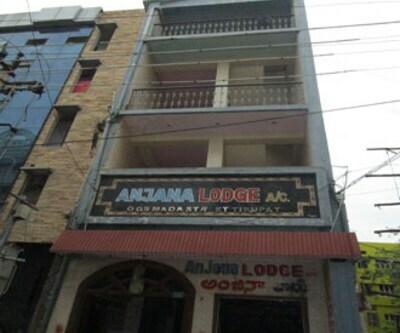 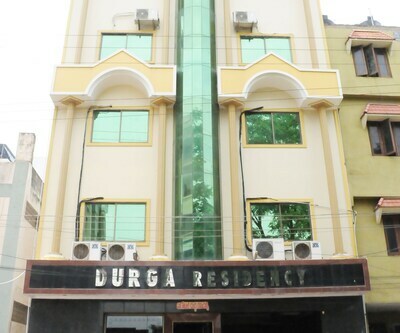 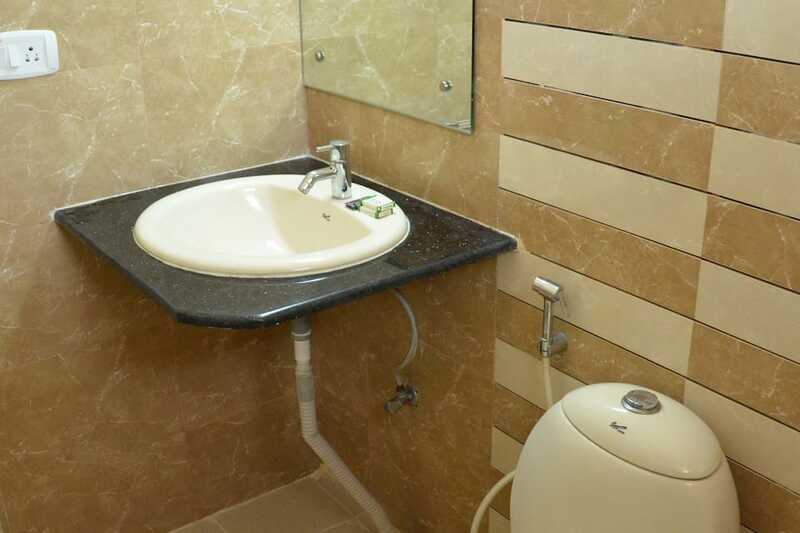 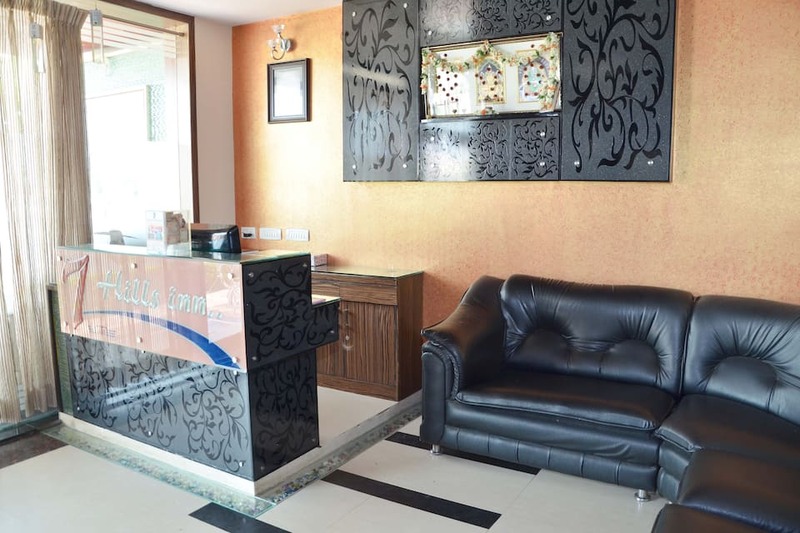 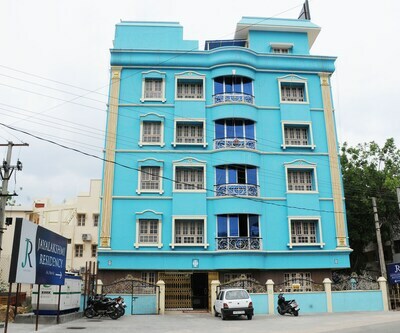 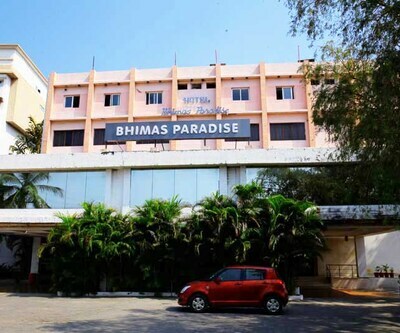 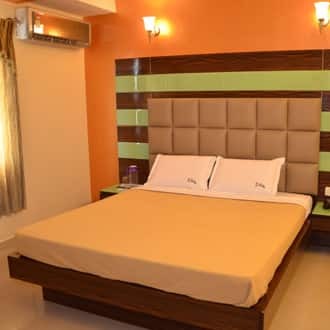 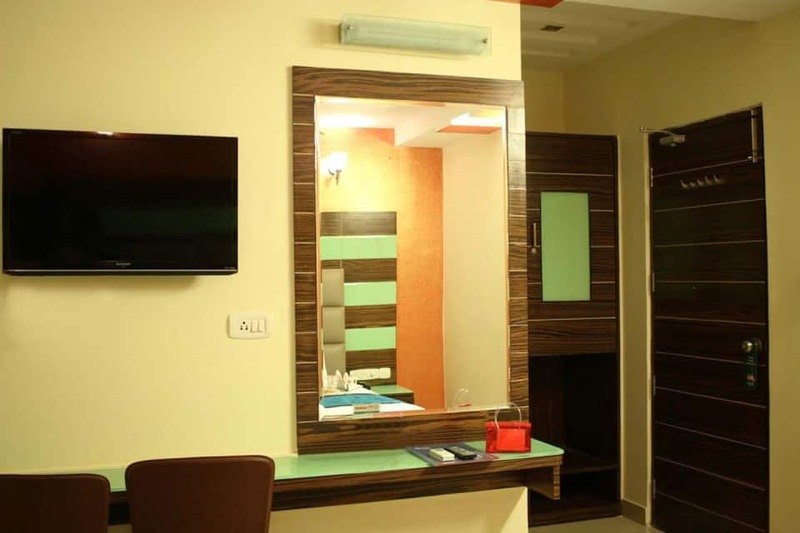 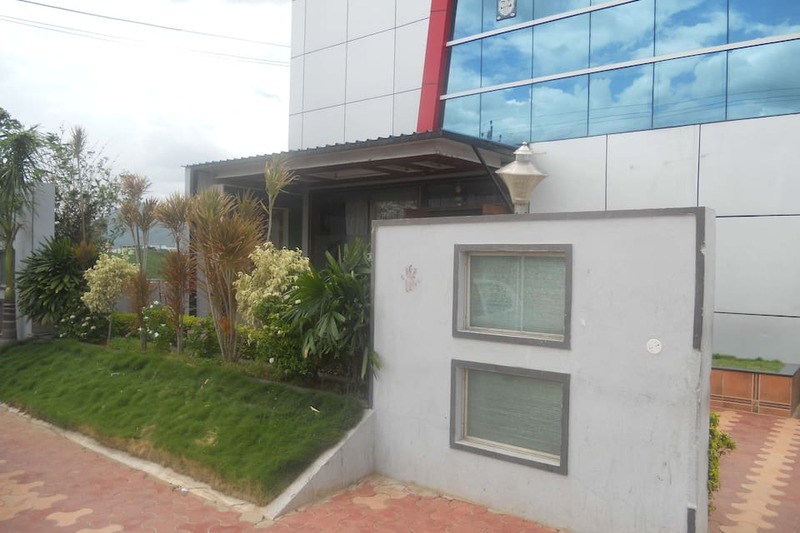 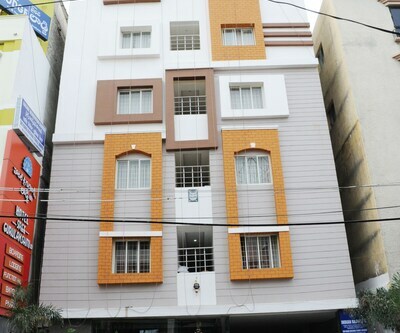 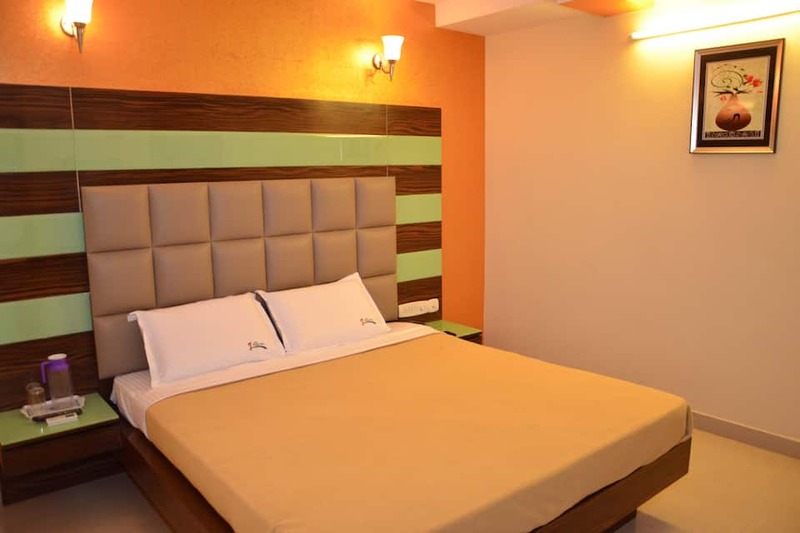 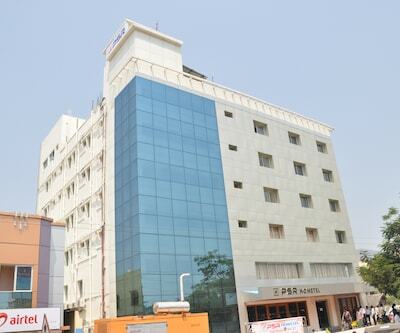 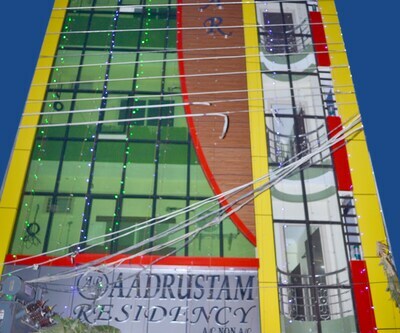 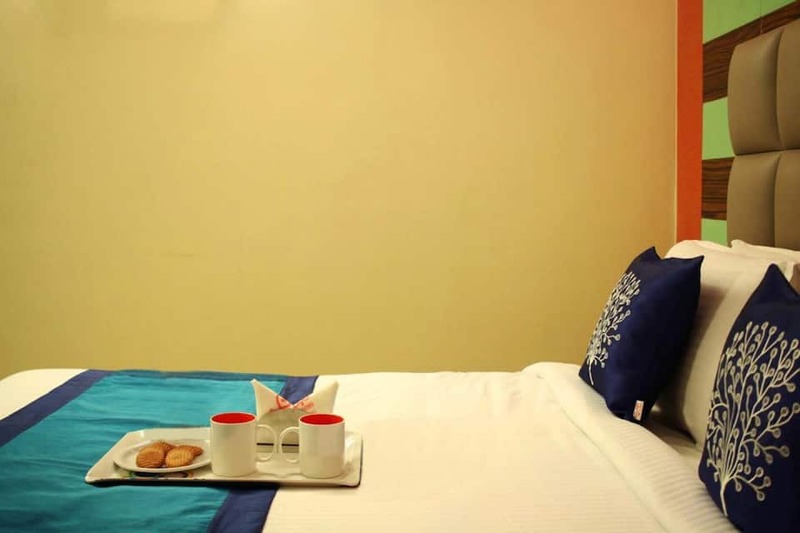 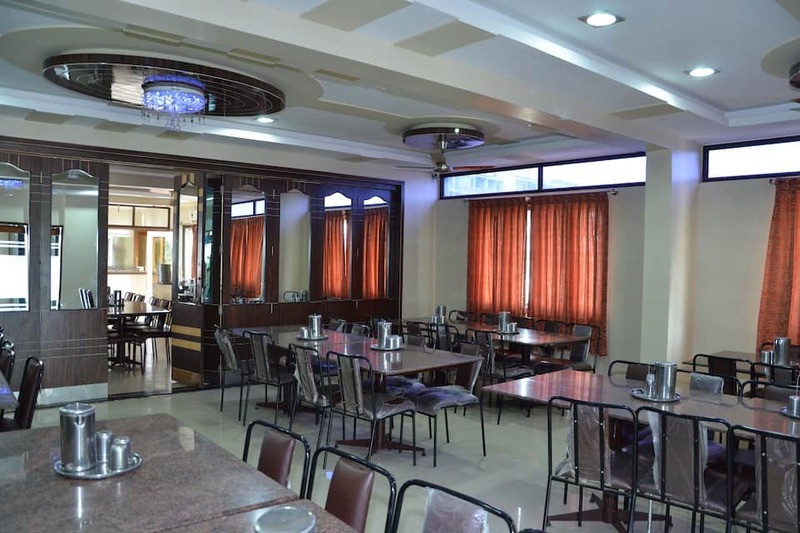 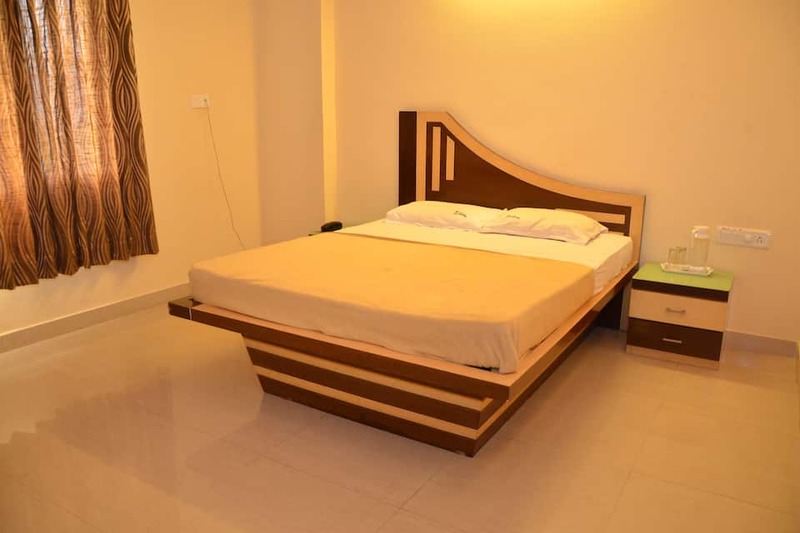 The homely atmosphere and excellent hospitality offered by the hotel is sure to offer you with a memorable stay.